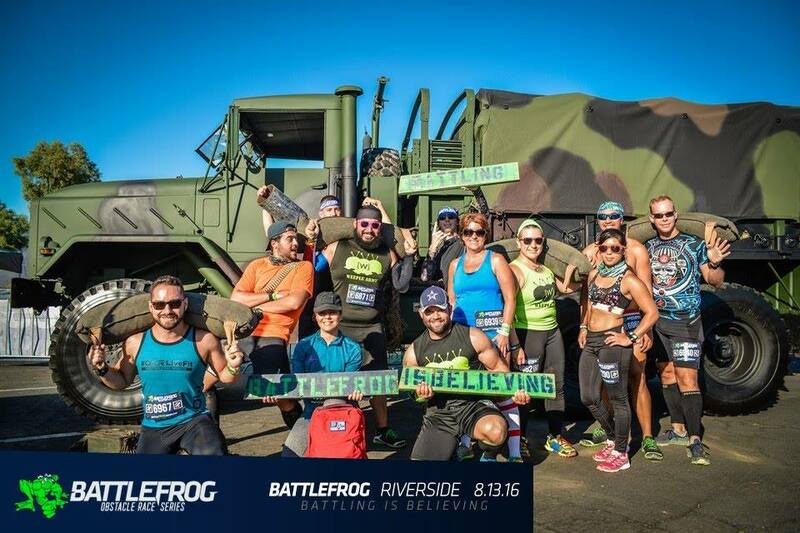 The first ever Chicago area Battlefrog was held on September 19th at the Grand Geneva Resort in Lake Geneva Wisconsin. 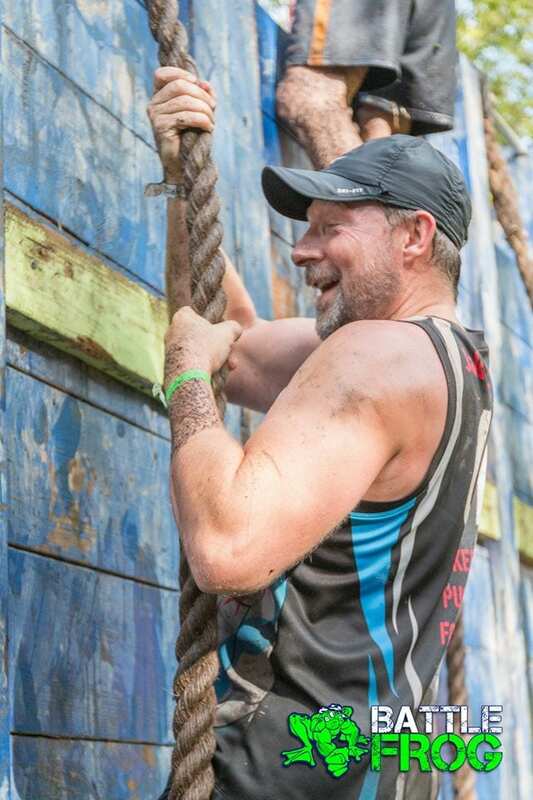 The winter ski resort located about an hour’s drive from Chicago and Milwaukee provided excellent terrain for what is becoming known as one of the toughest OCR series around. 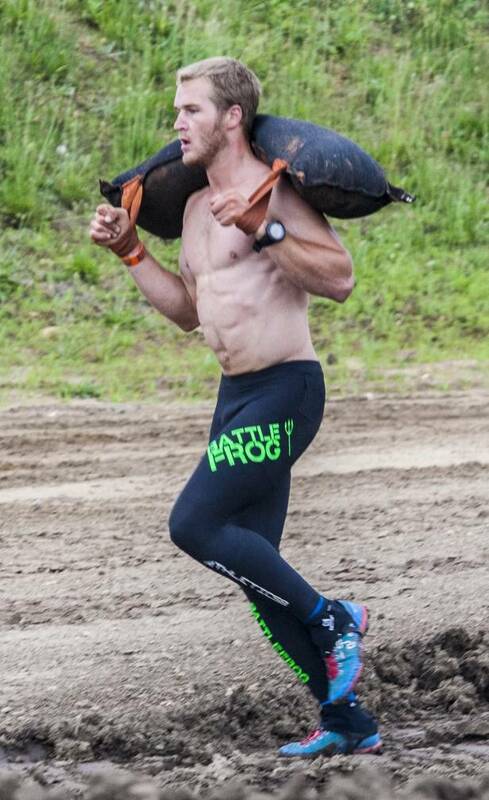 Today in a Mud Run Guide exclusive, BattleFrog announced that it has hired, Ryan Atkins and Marco Bedard to design future BattleFrog courses in 2016. 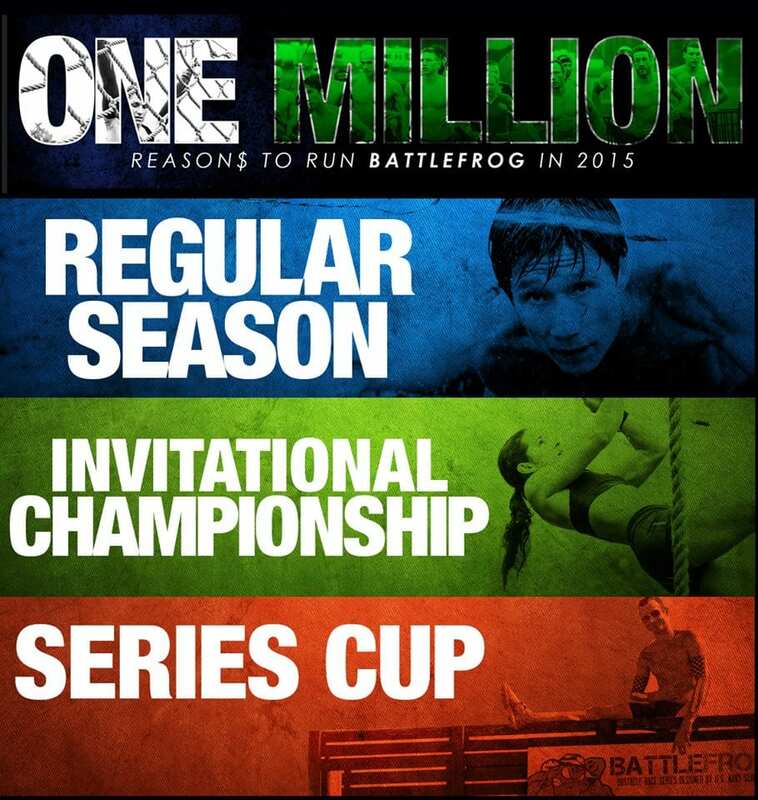 BattleFrog has announced new cash prizes, new race structure, new invitational championship, and new BattleFrog Cup Series. 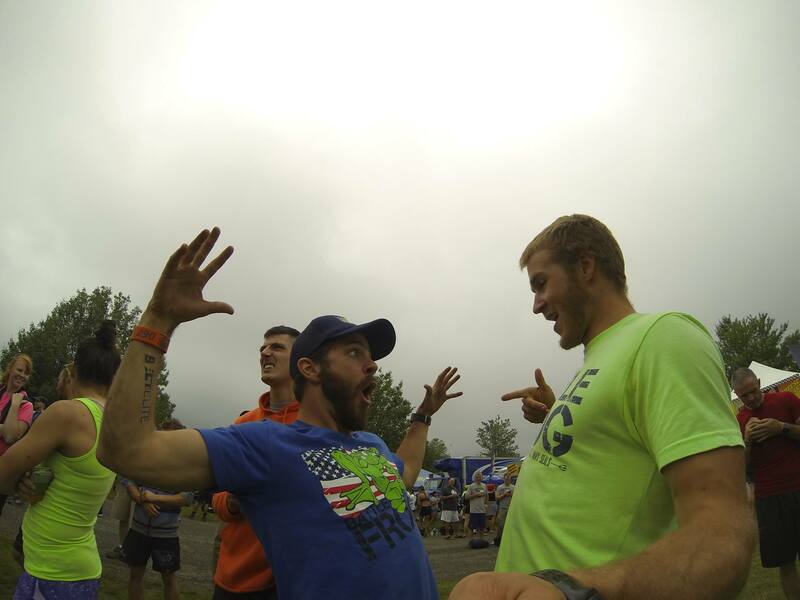 2015 is primed to be a huge year for this race series!